Hunted game is divided into big game and small game. 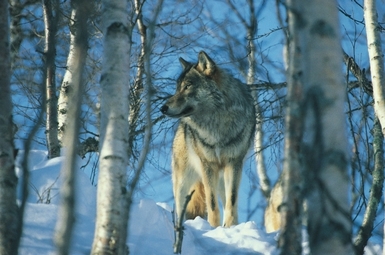 Big game includes elk, red deer, wild boar, roe deer, wolf, lynx, brown bear and grey seal. Small game includes beaver, fox, badger, pine marten, stone marten, ferret, mink and various birds.